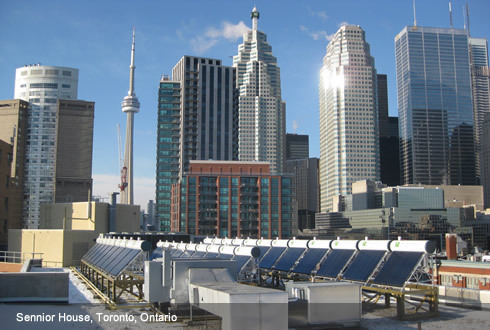 Globe Solar Energy Inc. (Globe Solar hereafter) is a Toronto-based solar company that designs, manufactures and installs solar products especially solar thermal systems in Canada and the USA. 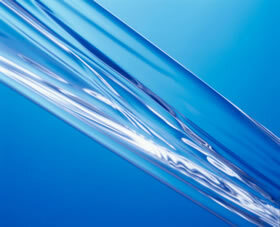 GSE focuses on the leading technology – evacuated tube-based solar thermal products for the North American market. 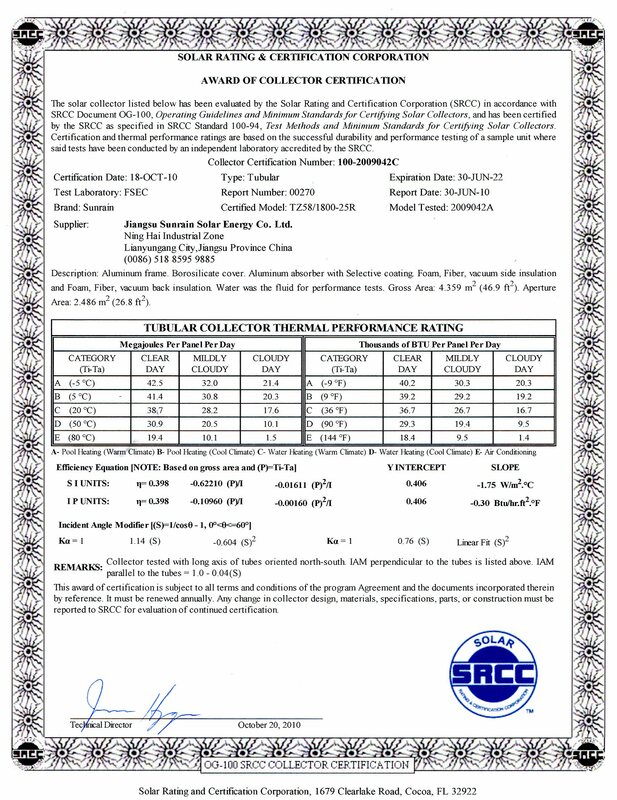 "Interesting, it never froze once ..."
Here is the hybrid system that I have installed for your interest. It is working well despite the lack of sunshine this winter. Interesting it never froze once, in this cold winter of 2009, as the controller took care of keeping the water moving on demand. This did mean more circulating losses, as you mentioned when I bought it. ... read more. 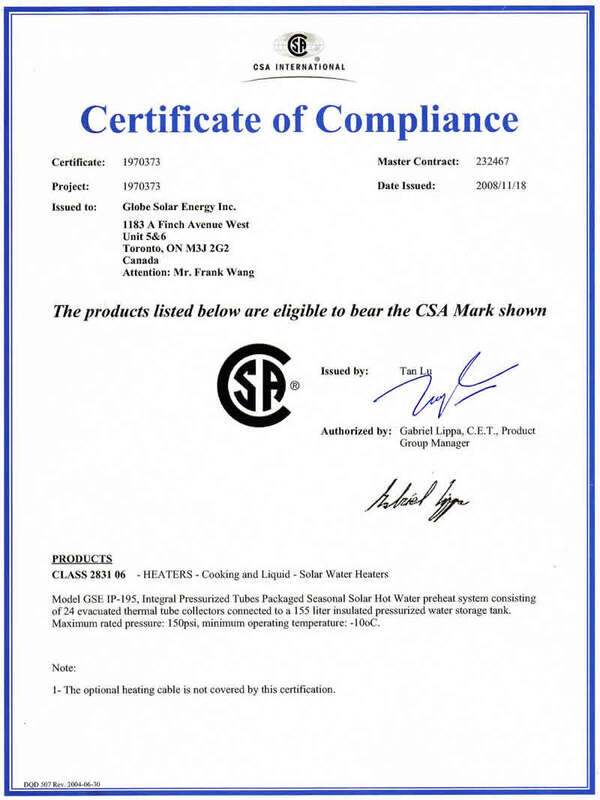 After one year of the SolarBC program, we have asked customers to provide us with their install experiences and the response has been overwhelmingly positive. 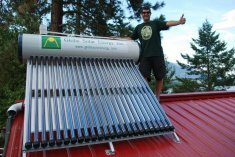 Here are a few insights from homeowners around BC who've installed solar hot water systems. 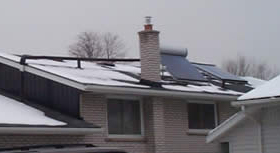 Our choice to go Solar for preheating our hot water was one way of helping reduce carbon emissions and ozone layer depletion by harnessing free, non-environmentally damaging solar energy. ... read more. 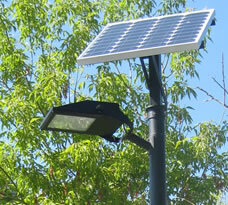 Rob D'Eon, from Nelson, sent us this photo of his approval of his new Globe Solar system. Congradulations! 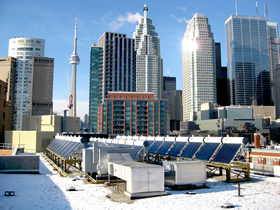 The photo above won the first prize of Solar Photo Award in September, 2012. Please visit the official web site for details. 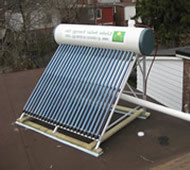 Copyright © 2012 Globe Solar Energy Inc. All Rights Rreserved. Design by Frank wang.